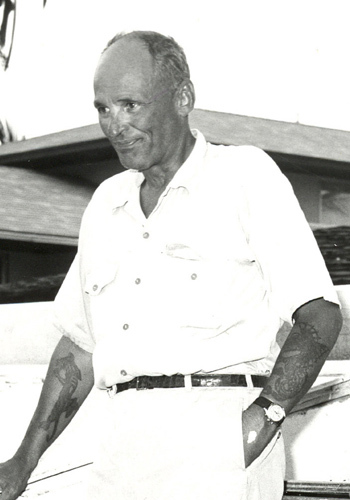 William Carpenter served as IGFA President (1960-1975) and Chairman of the Board of Trustees (1975-1987), but is best remembered as one of the most outstanding bluefin tuna anglers of all time. A donor contributing, accumulating or pledging $25,000 (pledge payable over five years) is recognized as a Carpenter Society member. Carpenter Society members will receive a custom plaque commemorating their commitment to game fish and the sport we love. Members will also receive an engraved plaque on the IGFA Donor Society Wall located at IGFA headquarters, on the IGFA website, in the annual report and in the IGFA World Record Game Fishes book.